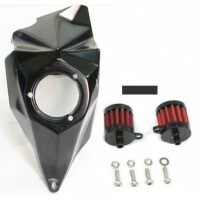 Air filter or maybe even other air intakes? 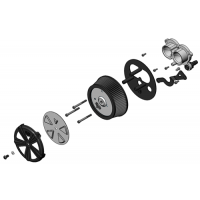 The choices are many, but we have several different options to choose from! 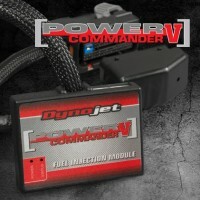 Powercommander, Dynojet, COBRA FI-Tuner. 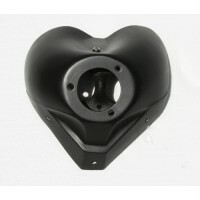 These are popular to be able to get the most out of the bike! 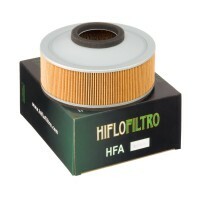 Together with aftermarket systems from eg Cobra and other more open air filters, this will be a difficult combination! 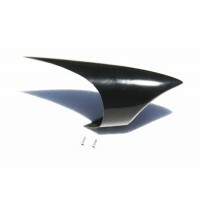 Baron Big Air Kit (Bak)Dyno-Tested And Flow-Bench Designed, Kit Will Add Substantial Increases To Ho.. 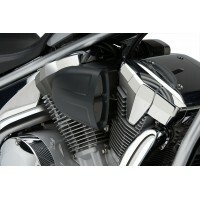 If your interested in exhaust pipes that come across the engine, then the Stock Air Box will not wor.. 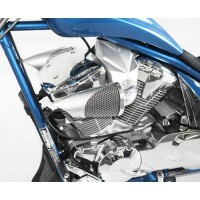 This 360 degree slot Spike air cleaner is made the USA with the popular Harley Davidson CV 3 bolt pa.. 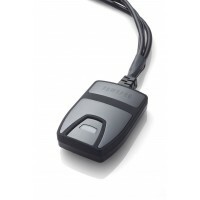 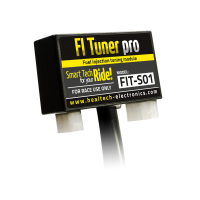 The PowrPro Black tuner uses the latest smart chip and accelerometer technology to continuously read.. 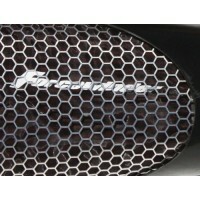 The PowrFlo Air Intake system looks great and performs even better. 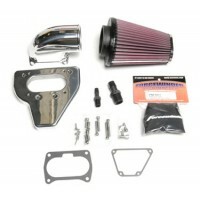 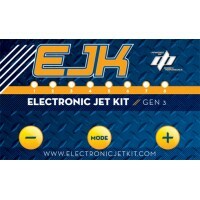 Improved air flow is one of the ..
Low and Mean has designed an aggressive looking air filter accessory that fits the K & N air filters..
GEN 3 is the short term used to describe the Generation 3 Electronic Fuel Injection (EFI) controller.. 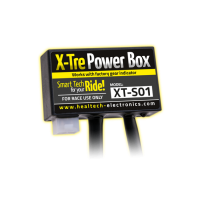 The X-Tre Power Box is an advanced Timing Retard Eliminator module which improves throttle response,..
Low and Mean offers lots of different air filter options, but nothing breathes in more air to the mo..
Low and Mean has created a Honey Comb Air filter screen kit for the K & N air filters. 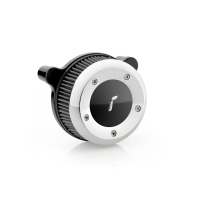 This simple b.. 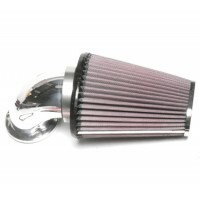 This Performance Air Intake adapter has the function to adapt the biggest high flow air filters on t..
Luftfilter kit - vattentät - inkl. 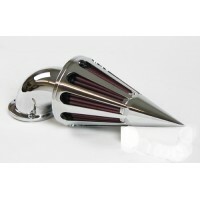 monterings sats..
Utilizing a sleek dual port venturi machined from billet aluminum, the VO2 Naked is a direct bol..